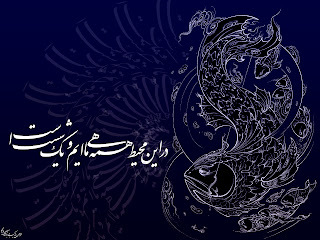 After initiation of Islam in the 7 th century, Persians adapted the Arabic alphabet to Persian and developed the contemporary Persian alphabet. 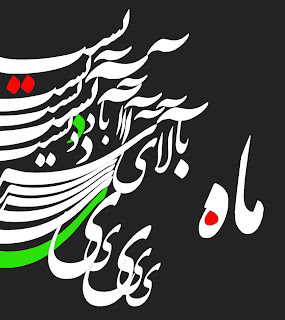 Arabic alphabet has 28 characters and Iranians added another four letters in it to arrive at existing 32 Persian letter. Around one thousand years ago, Ibn Muqlah and his brother created six genres of Iranian calligraphy, namely "Tahqiq", "Reyhan", "Sols", "Naskh", "Toqih" and "Reqah". 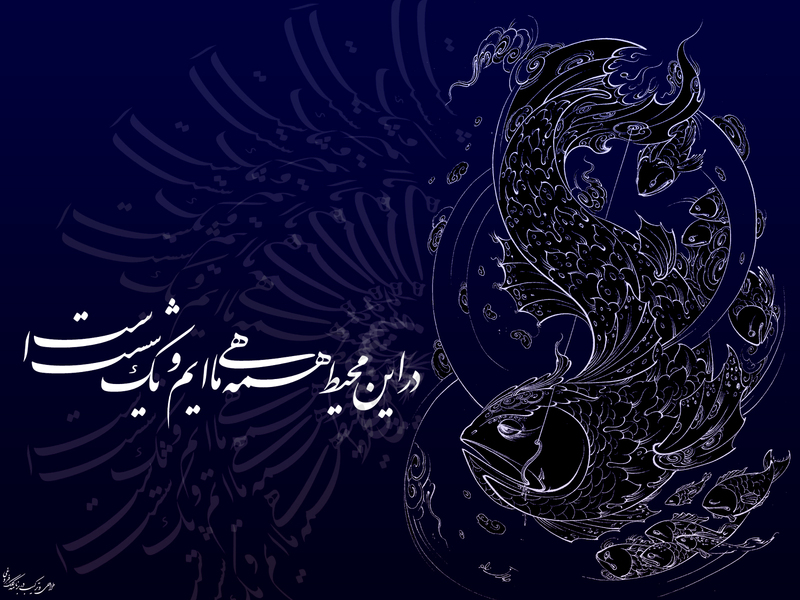 These genres were common for four centuries in Persia. 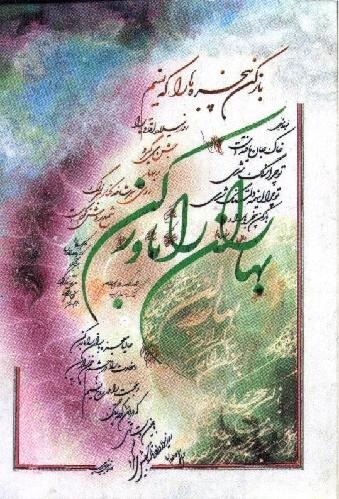 In 7th century (Hijri calendar), "Hassan Farsi Kateb" combined "Naskh" and "Reqah" styles and invented a new genre of Persian calligraphy, named "Ta'liq". Eventually in the 14th century, "Mir Ali Tabrizi" combined two major scripts of his time i.e. 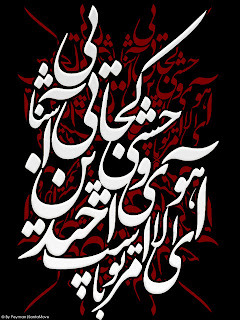 Naskh and Taliq and created the most attractive Persian Calligraphy style, "Nas’taliq" is one of the main script styles used in writing the Perso-Arabic script, and traditionally the predominant style in Persian calligraphy. 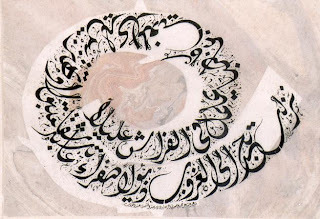 Morteza Gholi Khan Shamlou and Mohammad Shafi Heravi created a new genre called cursive Nastaʿlīq Shekasteh Nastaʿlīq in the 17 th century. Almost a century later, a prominent artist named Abdol-Majid Taleqani brought this genre to its highest level. 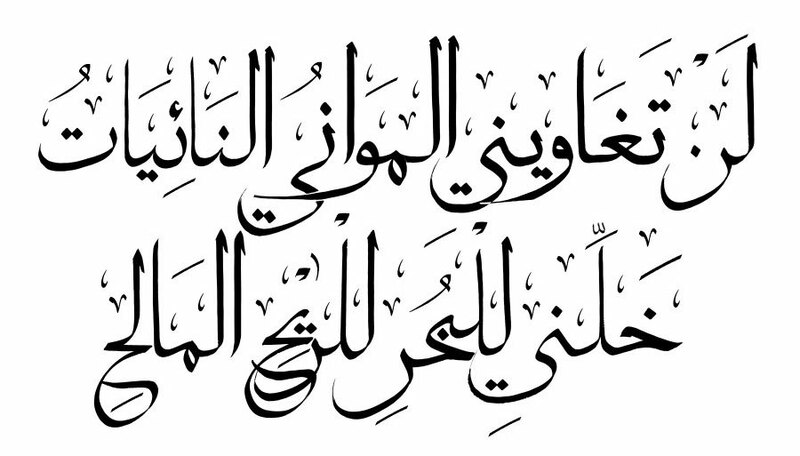 This calligraphy style is based on the same rules as Nas’taliq, but it provides more flexible movements. 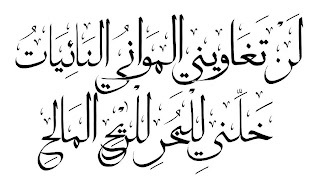 It is a little more stretched and curved. 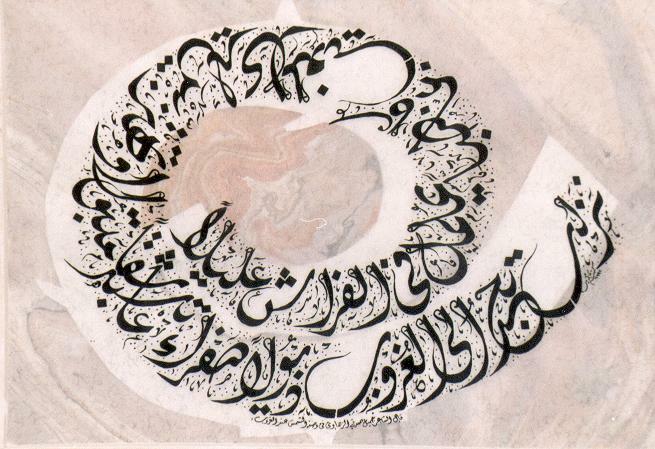 Among contemporary calligraphers in this style, “YadollahKaboli” definitely ranks in the most prominent place.